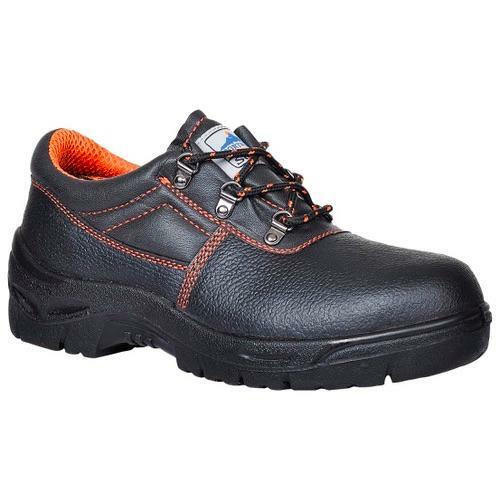 Upmarket range of everyday safety footwear at an affordable price. 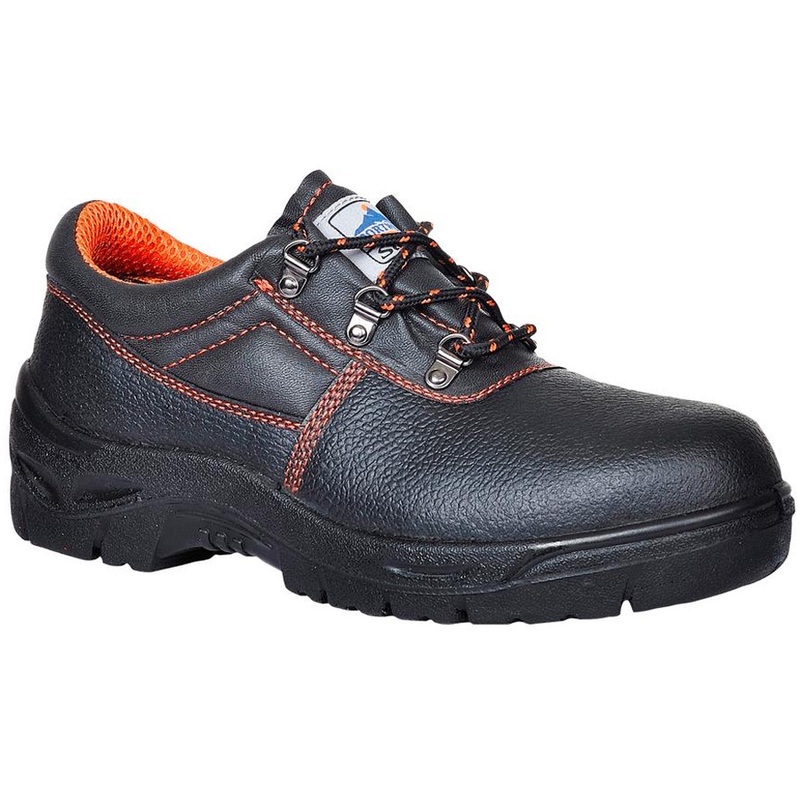 Eye catching design with orange trims and full safety specification with steel toecap and midsole, antistatic and slip resistant. Complete with extra padding in heel area for abrasion resistance.